1 PCS put into a poly bag,15 PCS put into a carton. 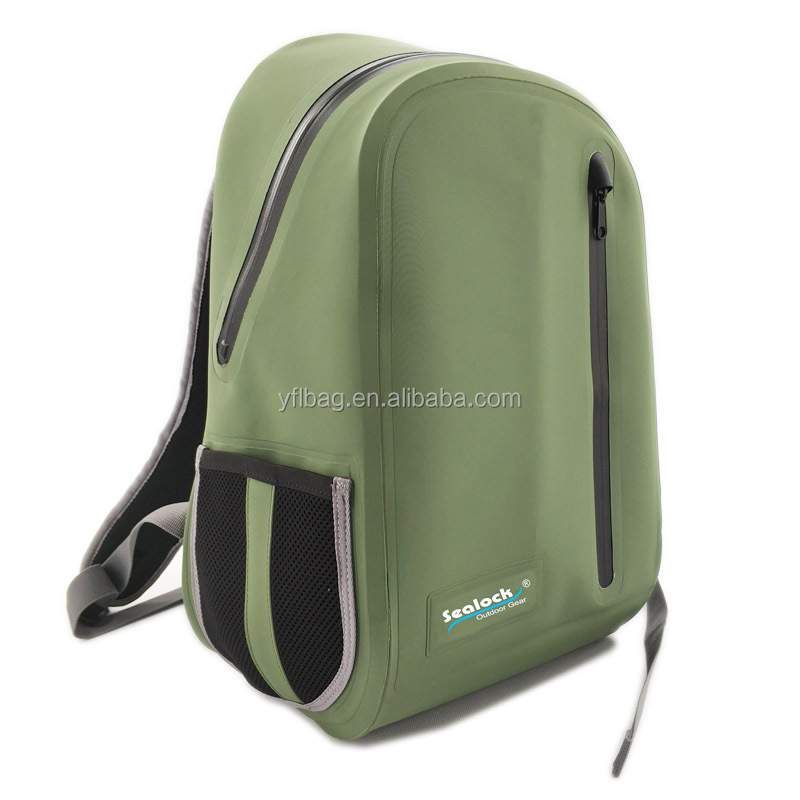 1.The backpack use the Eco-Friendly material 420D TPU,which is durable,high quality. 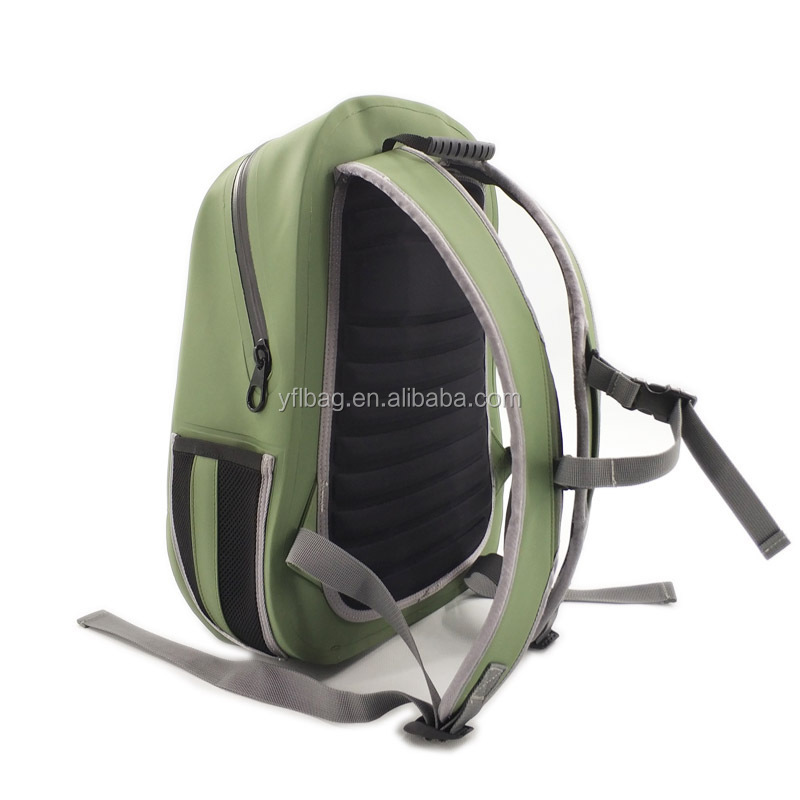 2.The top zipper is airtight zipper,provent the water into the backpack,and keep the gear clean and dry. 3.Two side mesh pocket,and you can put the water bottle on the mesh pocket. 4.With a zipper pocket inside,and you can put the phone,wallet,keys into the zipper pocket. 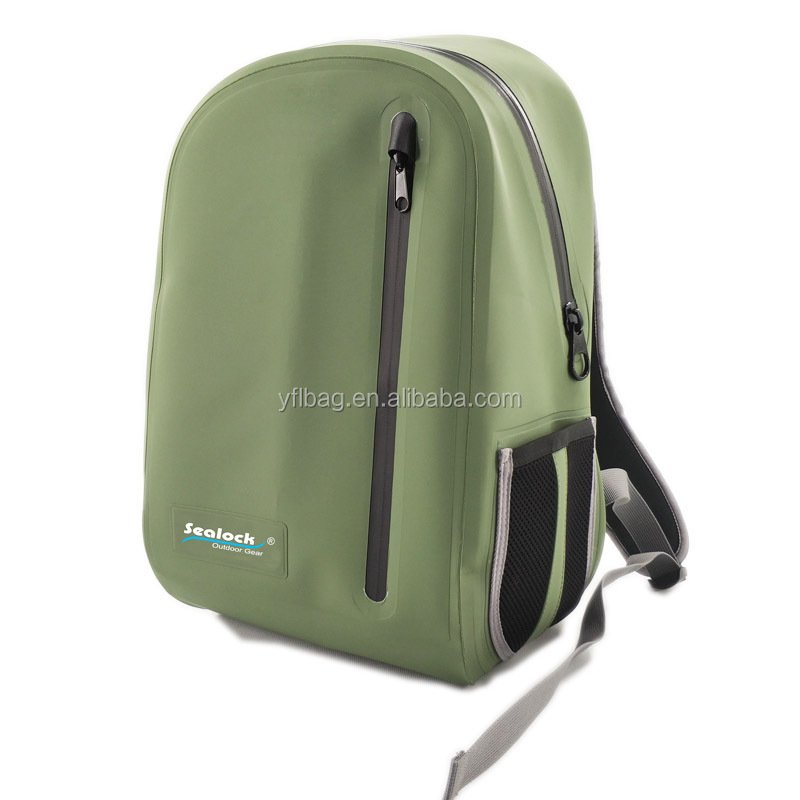 5.With comfortable EVA shoulder strap padded,and let your shoulder feel comfortable. 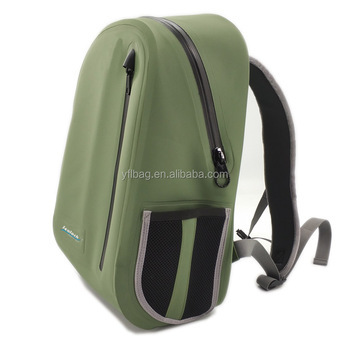 6.With a front zipper pocket,and you can put the small gear inside. 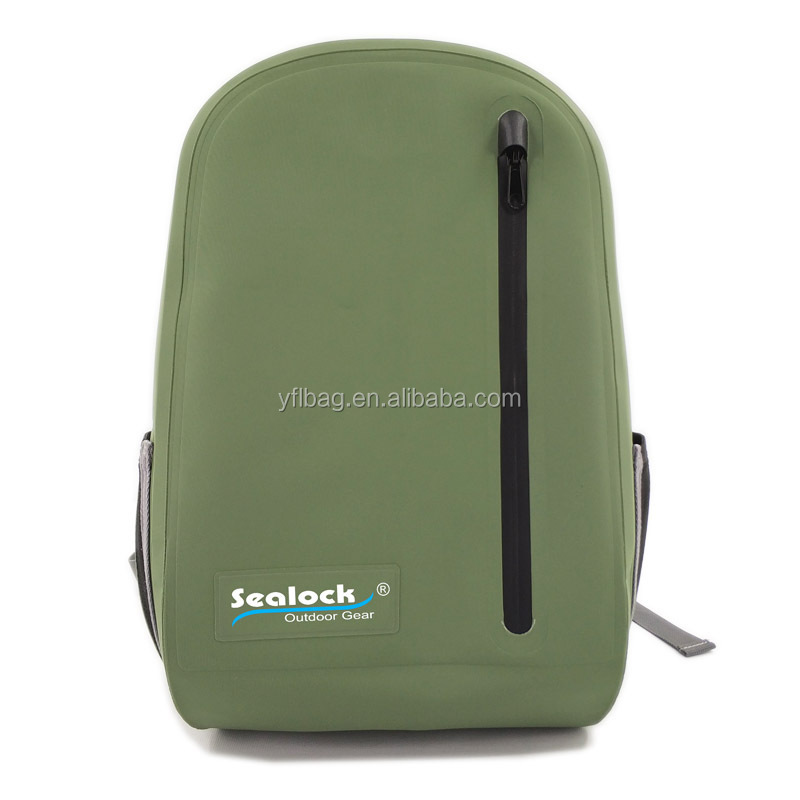 1.Q: May I get sample custom backpack for test quality ? 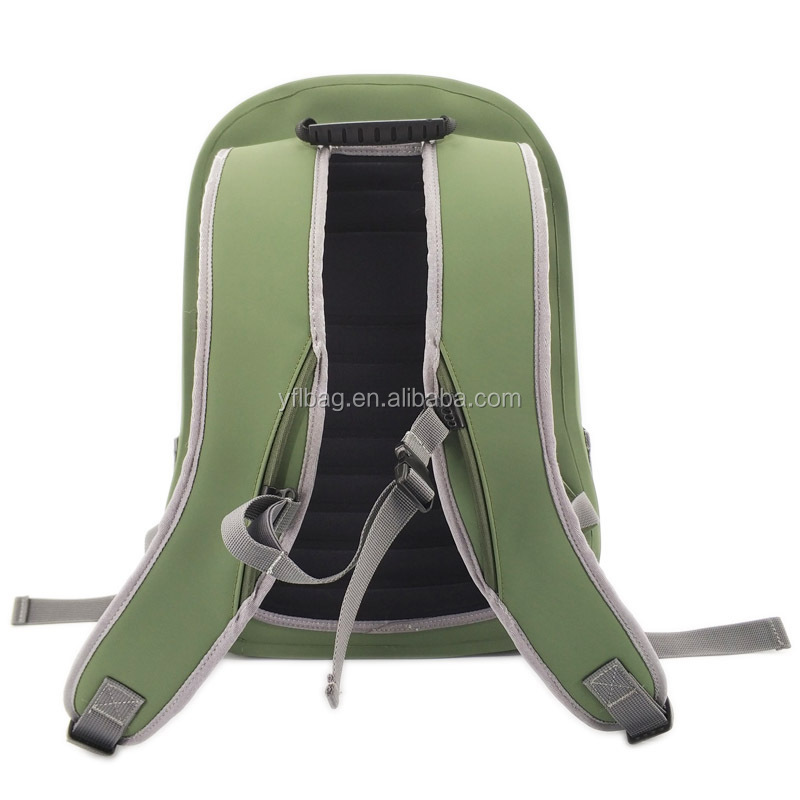 --Re:Sure, we are glad to offer you sample custom backpack for quality test. 3.Q: Can we have our logo or company name to be printed on your rucksack or the package? 4.Q: What's your usual payment term for rucksack ? 5.Q:Can you help offer UPC barcode and deliver backpack to Amazon warehouse directly ?